Generally, the input and output devices are considered a communication tool, through which a certain system for information processing (like the computer) delivers another information to the users. The data or signals the computer receives from a source, are known as an input, while the response data and information which are processed as a reaction to these inputs, and which are further transmitted to a certain destination are known as an output. On a computer with a general purpose commonly used input devices are, for example, the mouse and keyboard, and examples of output devices are the monitor, printer, speakers and so on. Input devices serve the computer user to enter data into the computer. We can say that these are the devices that translate human comprehensible content into a form suitable for computer processing, or devices that digitize data. All of the input devices have a certain connection requirements (different type of connectors) that communicate and transfer information according to some specific protocol. A connector that has a certain type of signaling and supports a certain protocol, thus enabling the communication of the system, forms the interface. 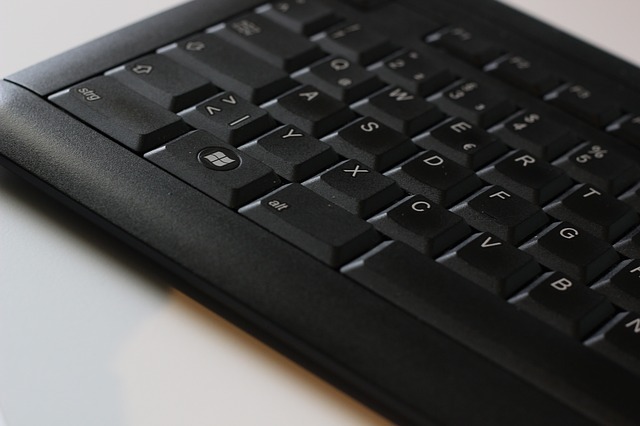 For general purpose computers, the most common input device is the keyboard, although additional devices can also be used, either through an USB interface, or via the means of an integrated card. Another input devices are the sensor connected to an A / D converter as well as the Bluetooth devices, that are used form information exchange and which function wirelessly. The game stick is also an input device because the description of its mechanical position is sent to the computer in a form of data, while the mouse, if there are no additional features is generally an aid in handling the computer. The Touch Pad or Touch Screen is similar to the mouse (integrating some of its functions), but with a distinctive stylus, and this combination of touch sensors is capable of recognizing manuscript and send to the computer complex signs. Computers that are specially designed, incorporate some ‘robots’ or microcontrollers in the composition use specific inputs and mostly nonstandard input devices. The camera and microphone also fall into specific input devices. The camera delivers into the computer an image from one of the formats of image conversion to a binary record, while the microphone is an electromechanical inverter to an electric signal, and still represents a device that mainly delivers an analog signal if no digital wireless communication is embedded in it. The scanner converts images to binary records. The tuner’s built-in TV channel card is also another example of an input device. Output devices allow the computer user to see the work results of the computer. These are devices that translate data from a binary form (a record from zero and a one) into a user’s understandable form (image, letter, sound etc.). Output devices are data processing results indicators in the computer and can be a single light indicator (either on or off), alphanumeric character, some text displays, or a more developed pointer that can display text or picture (or both) in one of the selected modes. Most commonly used input device is probably the monitor, serving as a picture / text displaying device. The printer and plotter are also able to display processing results but on paper. The sound system, no matter how it receives an analogue or digital signal (whether a computer or an amplifier), has as an analogue result striking the speaker membrane so that we can listen to sound pleasantly. 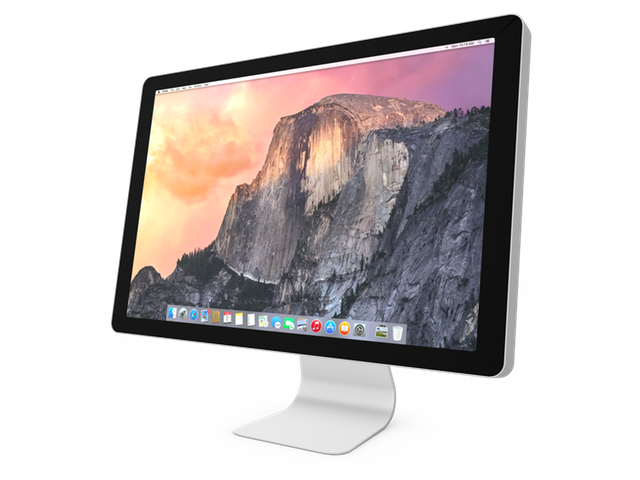 The most common output device – monitor, send all the system messages to the user, as well as the results of the program support. The graphics processor (GPU) (Graphics Processing Unit) is the most complex device for displaying images on the monitor screen, making it more and more complex due to the fact that multimedia content can be successfully processed in addition to textual content. Input devices are devices that serve to enter data into a computer. There is always a part of the device that serves as a connection to the outside world and is intended to receive certain “signals”. These can be, for example, physical, optical or audio signals, and the receiving part can be a sensor, a microprocessor, etc. The input device translates those signals into electrical impulses which are then passed on to the computer and which it then interprets as digital data. Output devices serve to read some data from a computer. Output devices give the computer the ability to provide us with necessary information. Most often used input devices are the keyboard, mouse, webcam, scanner and microphone. Output devices typically include the monitor, speaker and printer. Input devices are controlled by the user, while the output ones are controlled by the computer. Basic task of all input units is to transfer data and information (alphanumeric, audio or video format) to the data processor, in the central system unit. Most common devices are mouse, keyboard, webcam, and scanner. Output devices convert data from the computer to an externally acceptable form. These are the units used to convert binary encoded information from the central unit into a form suitable for human use. Examples of output devices are monitor, printer and speaker. Emilija Angelovska. "Difference between Input Device and Output Device." DifferenceBetween.net. March 8, 2018 < http://www.differencebetween.net/object/difference-between-input-device-and-output-device/ >. It is very useful to me……Thanks Differencebetween.net!! !